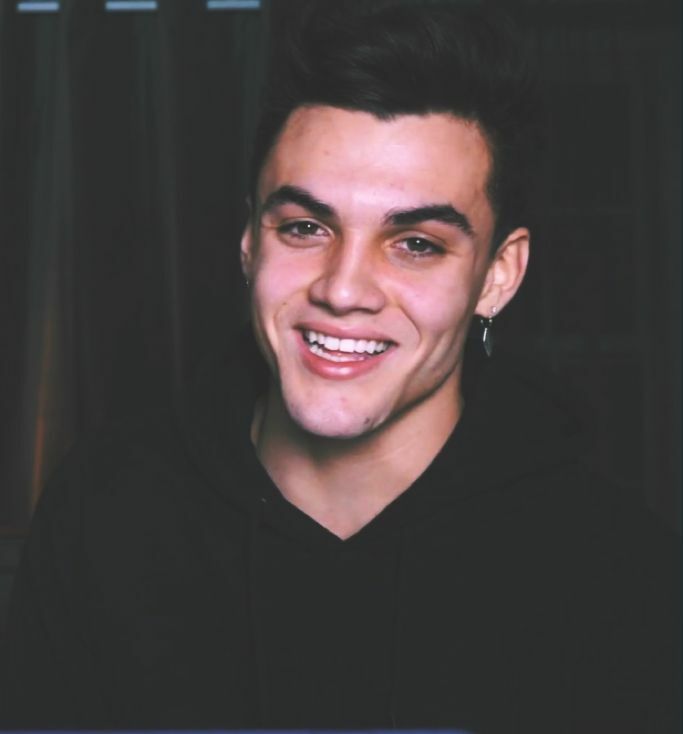 American Based Youtuber Grayson Dolan having a channel named as Dolan Twins (5.4 M subscribers), he collaborates with Emma Chamberlain and made a video with his friends (Emma Chamberlain, Dolan twins, and James Charles) that YouTube video that upset some K-Pop fans. Many of the K-pop Fans are offended by the Youtuber’s joke claiming that it was a mockery of K-Pop idols. Imagine thinking that mocking someone for passing out from being overworked is funny. It was a joke you morons. And since so many Koop fans were offended over a joke he has to apologize 🙄 learn to take a joke. He didn’t mean to offend anyone because of one little joke he made. He doesn’t think people fainting or anything like that funny.